To help you and your family grow in your relationship with Jesus and connect with others, we offer contemporary, Bible-focused worship services that are alive with energy and creativity in addition to our exciting Children’s and Student Ministries. 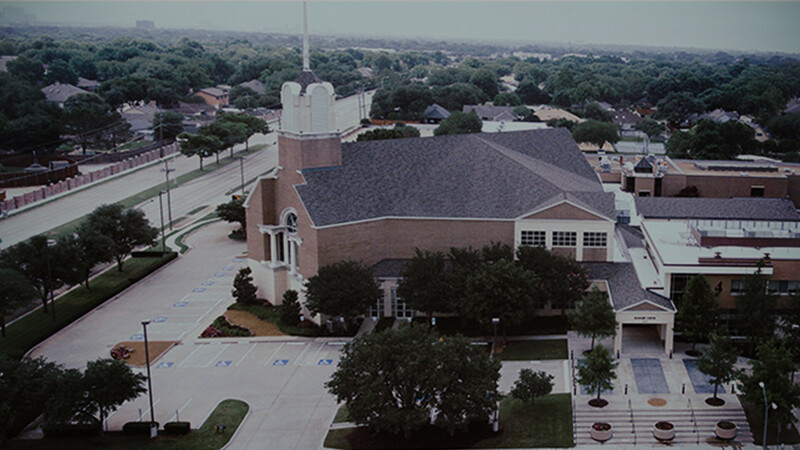 God is impacting the regions of Keller and McKinney through Milestone Church and there is a place for you here. If you haven’t been our guest on the Keller campus, we invite you to plan a visit and join us for one of our weekend services or watch live online Sundays .